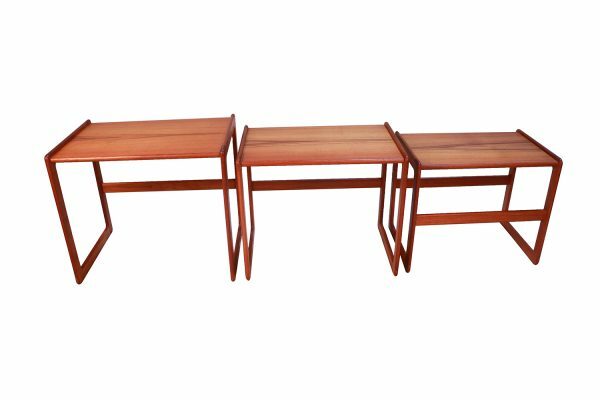 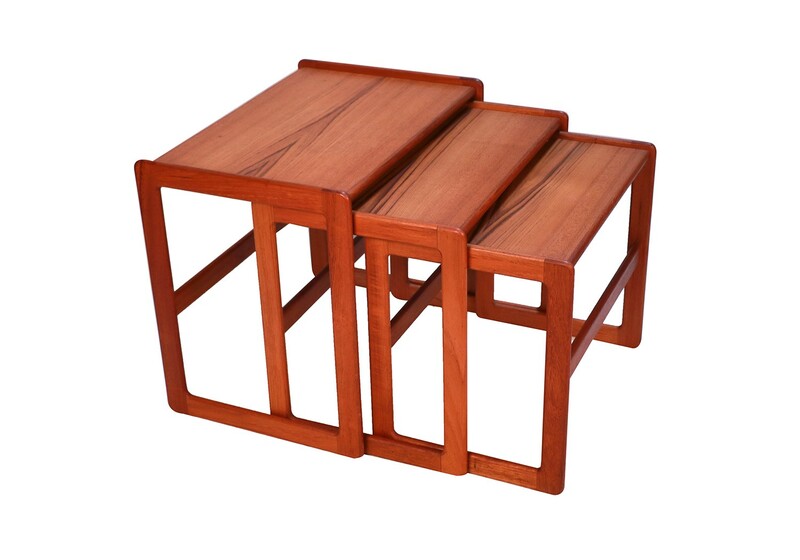 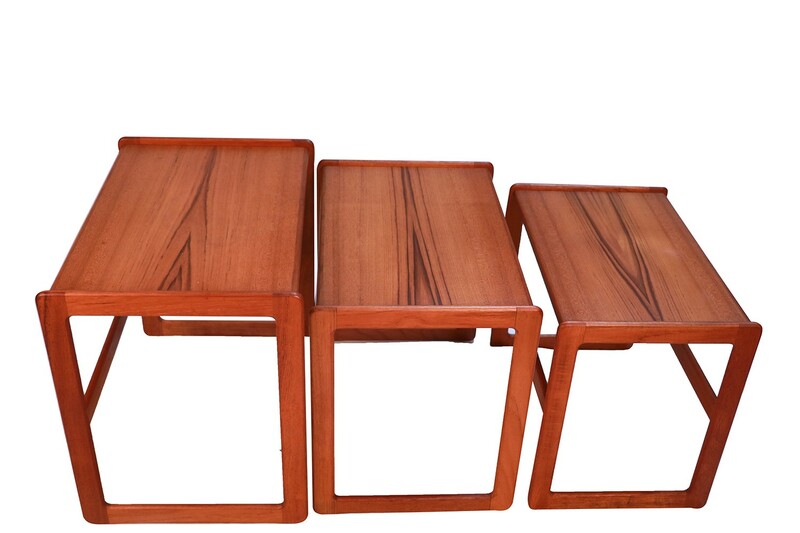 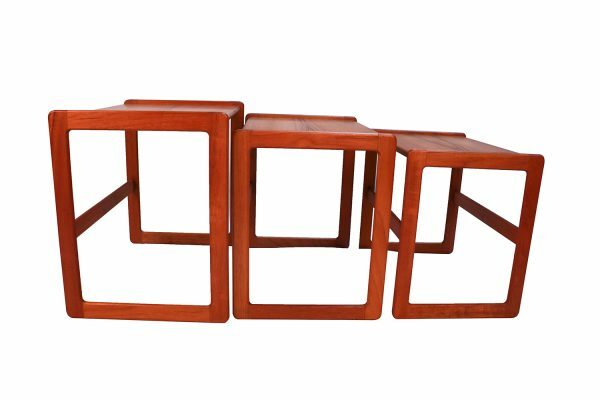 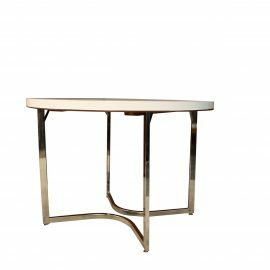 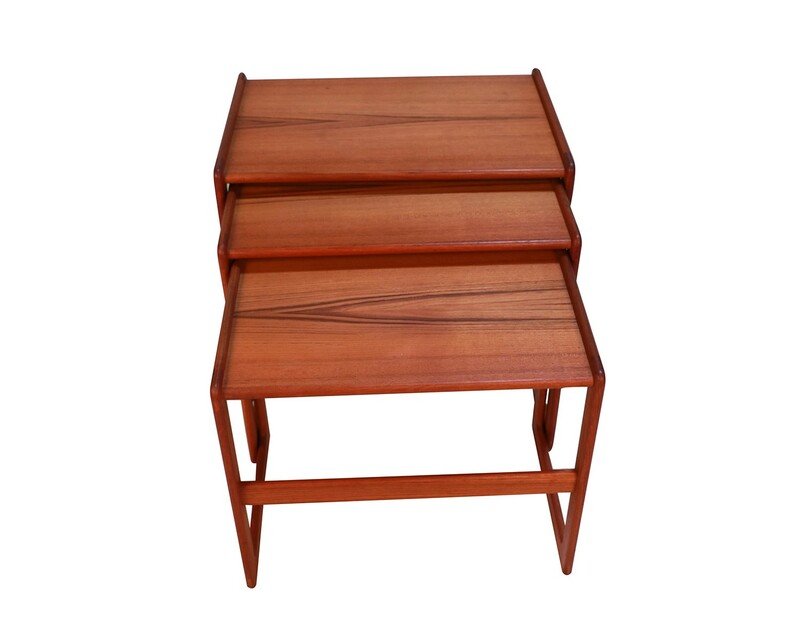 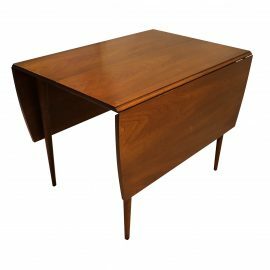 Set of three Mid Century Modern rectangular nesting tables. 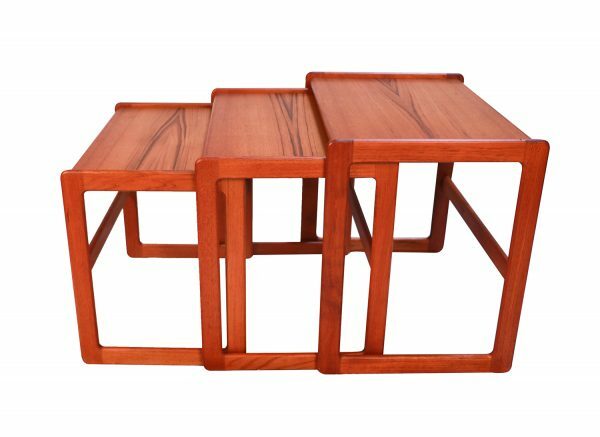 Exceptionally well crafted. 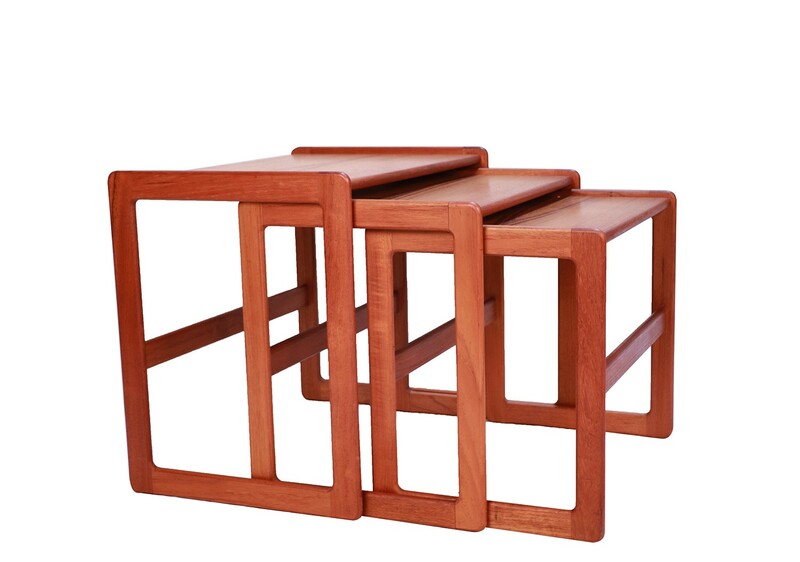 Undersides of the tables are channeled so that the tables hook to one another when nested, forming an attractive cube like profile. 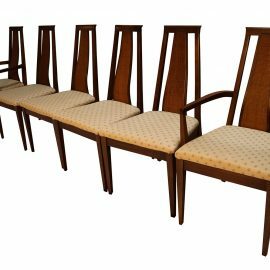 The wood grain is naturally highlighted in a teak pattern throughout, with a rich teak tone, top surface of each one, is in excellent condition all with turn lip on the shorter edge. 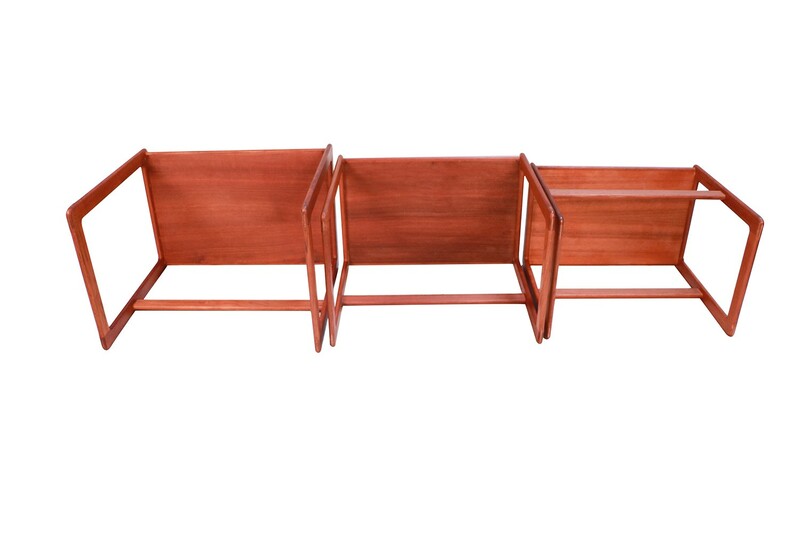 Stacked set of three tables for easy storage. 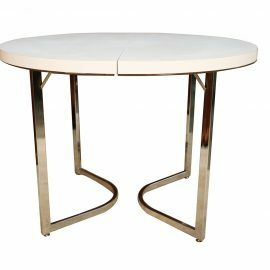 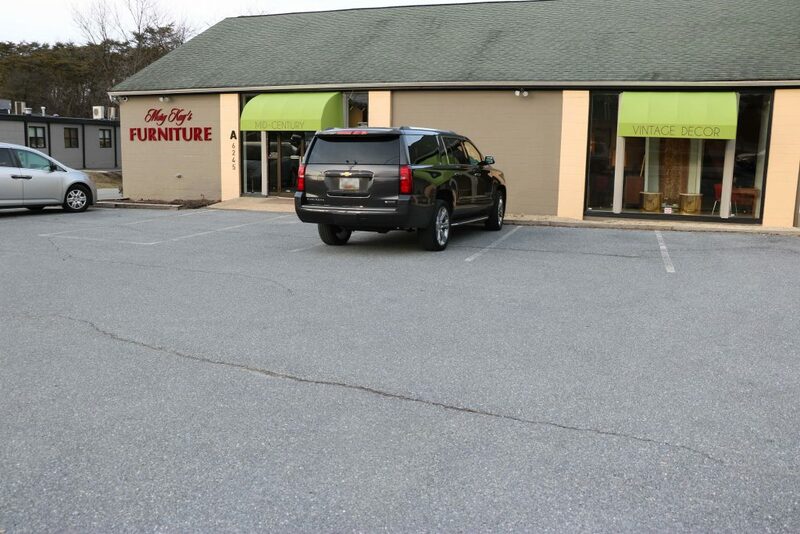 Individual tables are in varying sizes… large, medium and small. Measurements correspond to the Largest of the Nesting Tables. 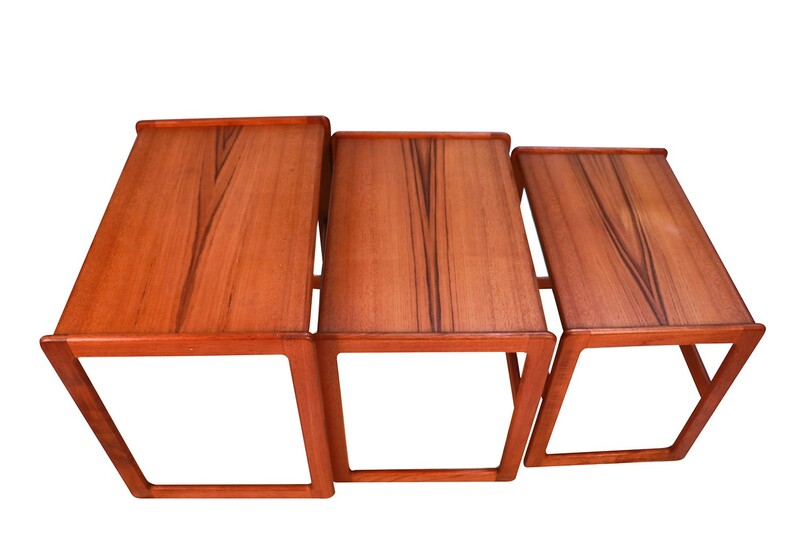 Great vintage condition, Modern airy looking Danish Style, Mid Century Modern retro nesting tables. 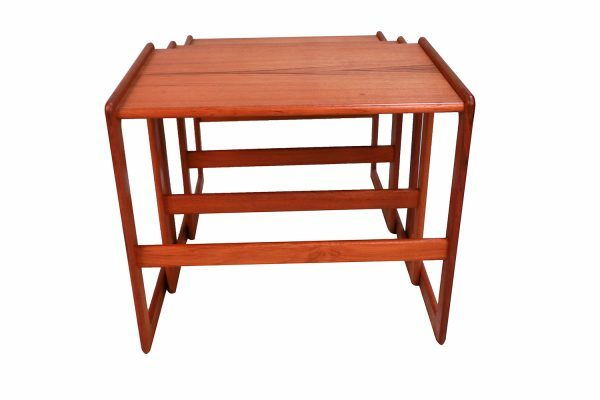 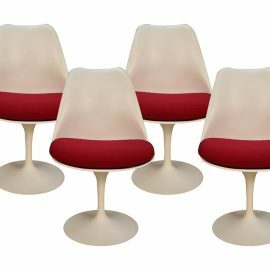 Perfect for occasional tables or serving.